Maine-based retailer L.L. Bean is set to open the doors of its first location in the Ocean State at the Garden City Center in Cranston. The Providence Journal reports (http://bit.ly/2aCgbk9 ) the new L.L. Bean store debuts Friday at the massive shopping center, which opened seven years ago and boasts 500,000 square feet of retail, dining options and office space. L.L. 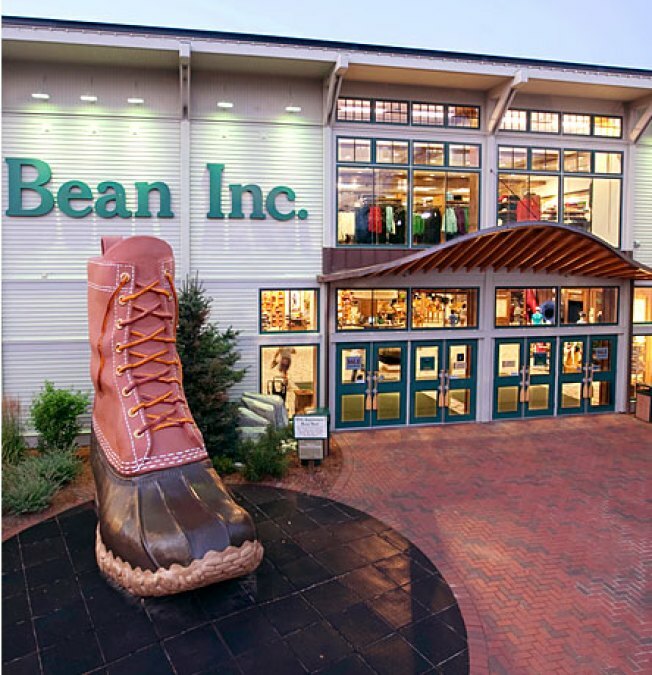 Bean is taking over a 17,000-square-foot space that was previously occupied by OfficeMax. Company spokesman Mac McKeever says L.L. Bean was attracted to Garden City for its open-air plan, proximity to an urban area and "good brand alignment" with fellow tenants. The Cranston store is L.L. Bean's 28th location outside of Maine. It will offer apparel, footwear and outdoor recreational gear for a variety of hobbies and sports.